Food for the Hungry Canada is thrilled that these two talented and passionate artists have chosen to make a difference in the world by advocating for child sponsorship! Brothers Brad and Curtis Rempel are well known for creating their own brand of country music infused with “family, farming, and faith.” Hailing from La Crete, Alberta, they are the highly acclaimed Canadian country duo, High Valley! Through their new partnership with FH Canada, High Valley is now also becoming known for their fight against extreme poverty. Having always desired to use their music to make a global impact, Brad and Curtis are finally making that dream a reality. 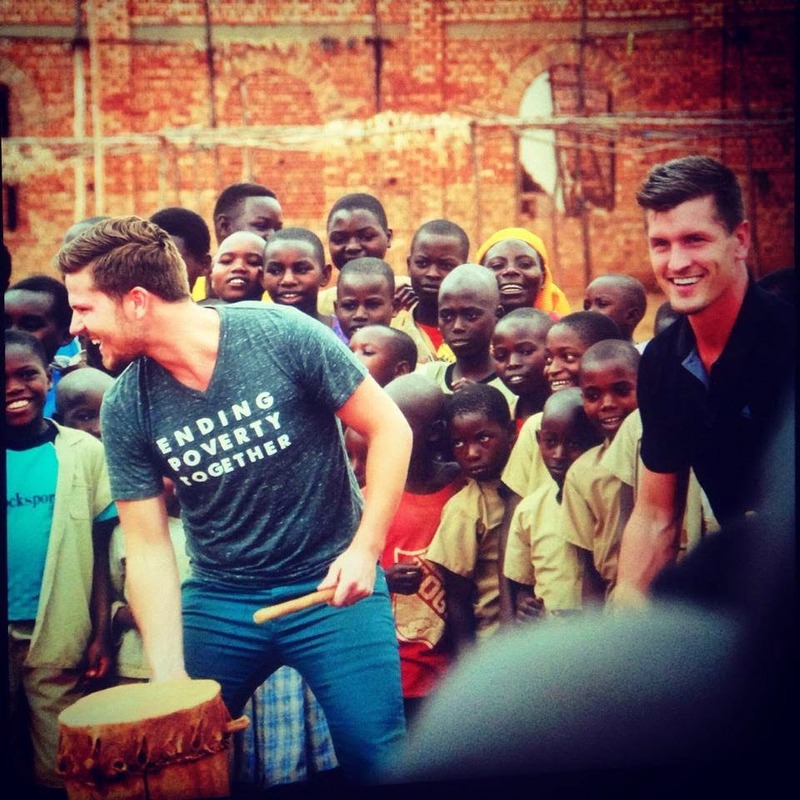 In September 2014, the Rempel brothers visited an FH partner community in Burundi, Africa. They had a fantastic experience meeting their sponsored children and seeing FH work first-hand (scroll down for more photos of that trip!). Look for the release of their brand new Burundi video this fall. We at FH Canada are definitely excited for where this partnership is headed! If you want the opportunity to meet these amazing artists in person, get your VIP backstage pass before they kick off their next tour, County Line, on October 31st in Lindsay, Ontario. Keep your eye out for shows coming near you on this spectacular cross-Canada adventure! 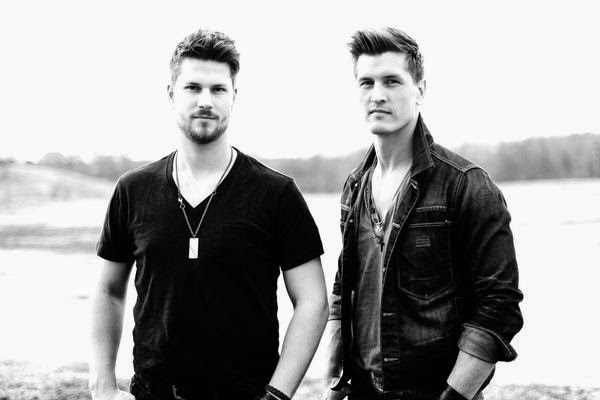 High Valley's musical success started less than a decade ago with their first album, Broken Borders, named Country Album of the Year at the 2007 GMA Canada Covenant Awards. Since then, they’ve been given a Juno nod and won six more Covenant awards, including Country Song of the year (2007, 2011, 2012), Artist of the Year (2011, 2012), Group of the Year (2011), and Video of the Year (2011). With three solid albums, a steady touring schedule, and a recent gig at the Calgary Stampede opening for Shania Twain, the brothers continue to delight fans with their small-town charm and strong, soaring harmonies. You won't be disappointed when you see these fellas in concert! 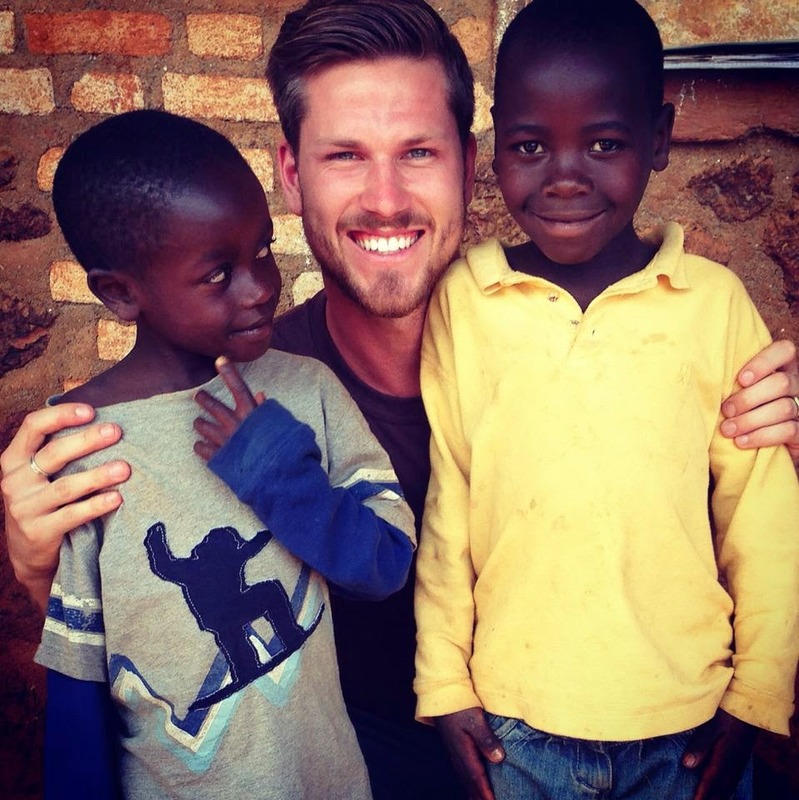 CURTIS REMPEL WITH SPONSORED CHILDREN JEAN-MARIE AND OLIVIER IN THE KABARORE REGION OF BURUNDI. 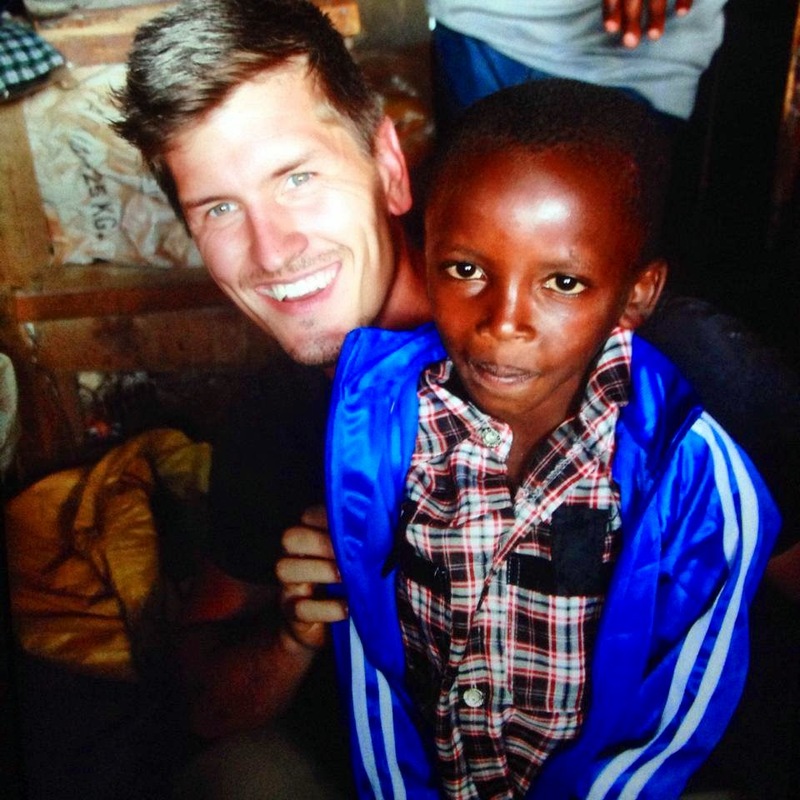 BRAD REMPEL WITH HIS SPONSORED CHILD, EVODE, IN KABARORE, BURUNDI. BRAD AND CURTIS VISIT THE MUFUMYA PRIMARY SCHOOL, WHERE THEY GREET THE STUDENTS ON BEHALF OF CANADA AND HEAR ABOUT THE IMPACT OF PARTNERSHIP WITH CANADIAN CHURCHES. ...NOPE! BRAD'S BEEN 'SCHOOLED' IN ARM-WRESTLING! FARMING IN BURUNDI IS A LITTLE DIFFERENT THAN IN GOOD OL' LA CRETE, ALBERTA (WHERE THE REMPEL BROTHERS GREW UP). MAYBE THE HEAT FINALLY GOT TO CURTIS...? CURTIS AND BRAD VISIT WITH SOME OF THE LOCAL TEENAGE BOYS. A MEET AND GREET AT NEWLY PARTNERED COMMUNITIES IN THE KABARORE REGION OF BURUNDI. CURTIS AND BRAD AT MUFUMYA TOWNSITE, HELPING TO END POVERTY ONE DRUM-BEAT AT A TIME. Food for the Hungry is partnered with a great group of talented artists including High Valley, Jon Bryant, Jon Neufeld, Kari Jobe, Toby Mac, Starfield, and the Wiebes. We love connecting churches with incredible musicians! If you would like to host an artist as a guest worship leader, or bring in an entire band for a concert, let us know! Contact artists@fhcanada.org.